A HUGE relief to have all of the quilts from the Hearts and Hands for Sendai project DONE!!!! YEAHHH. This is one of twenty quilts that I put together. 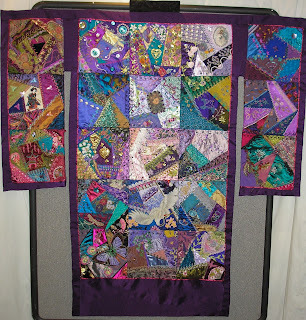 All of the quilts can be viewed here. Enjoy the eyecandy!